Clarksville, TN – New York salutes Hollywood this summer at the Roxy Regional Theatre located at the corner of Franklin and First in historic downtown Clarksville. 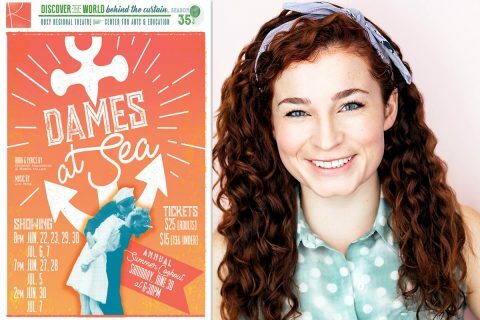 A celebration of the golden era of movie musicals, “Dames At Sea” opens at the Roxy Regional Theatre on Friday, June 22nd, at 8:00pm. In keeping with the theatre’s traditional pay-what-you-can opening night, all tickets not pre-sold at the regular ticket price will go on sale at 7:30pm that evening for a $5.00 minimum donation. Kelly Letourneau stars as Ruby in “Dames At Sea” at the Roxy Regional Theatre, June 22nd-July 7th. Clarksville, TN – Although nearly 15,000 women served in Vietnam during the war, at that time there was little to no media coverage about these unsung heroes’ experiences and sacrifices, or their homecomings and readjustment difficulties. This month, the Roxy Regional Theatre explores the often overlooked contributions of women in service with Shirley Lauro’s “A Piece of my Heart”, opening Friday, April 13th, at 8:00pm. In keeping with the theatre’s traditional pay-what-you-can opening night, all tickets not pre-sold at the regular ticket price will go on sale at 7:30pm that evening for a $5.00 minimum donation. 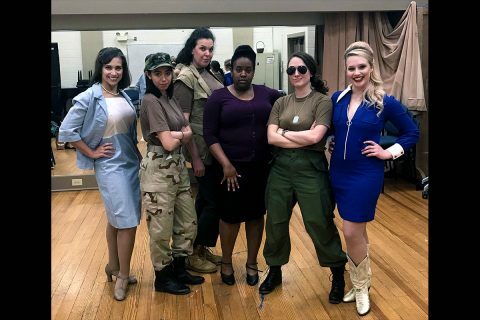 Sara Fetgatter, Zoe Abuyuan, Jackie Ostick, Jamila Hunter, Emily Rourke and Quinn Tierney Vaira star in Shirley Lauro’s “A Piece of my Heart” at the Roxy Regional Theatre, April 13th-April 28th. Clarksville, TN – “What happens to a dream deferred? Does it dry up like “A Raisin in the Sun”?” In 1959, with her landmark play inspired in part by the preceding lines from Langston Hughes’ poem “Harlem,” Lorraine Hansberry made history as the first black female playwright to have her work produced on Broadway. 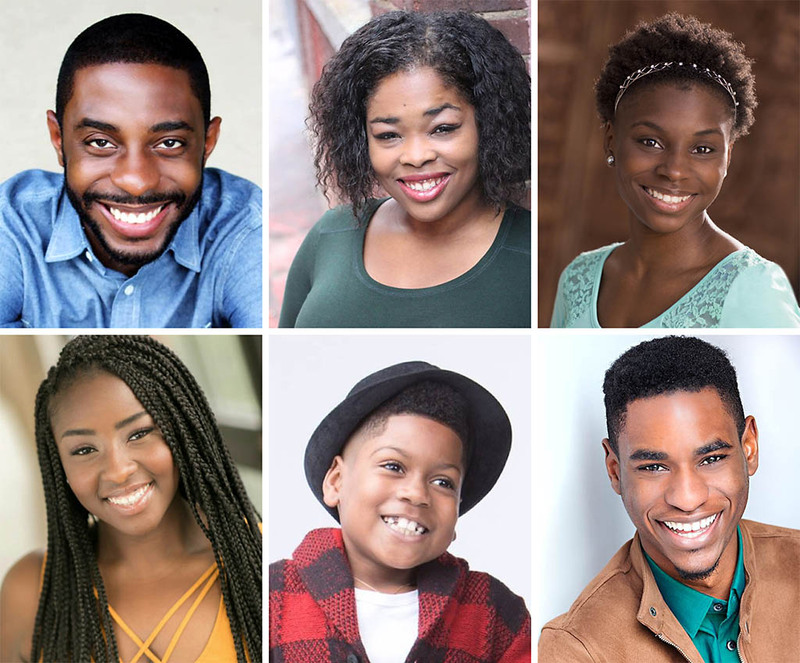 In celebration of Black History Month, the Roxy Regional Theatre brings Hansberry’s award-winning classic “A Raisin in the Sun” to the corner of Franklin and First in Historic Downtown Clarksville, February 9th through February 24th. Clarksville, TN – Take a little rock ‘n’ roll, throw in a thunderstorm and a flat tire, mix it with a creepy castle inhabited by a mad scientist, a muscle hunk and a handful of other questionable characters … and you have the recipe for a night out you will never forget! 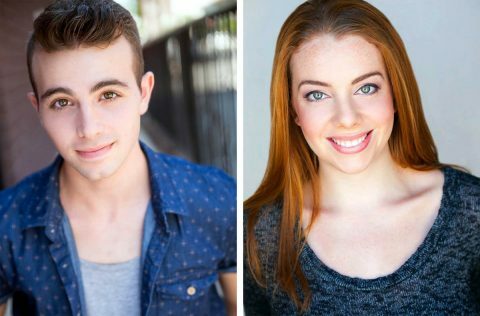 Richard O’Brien’s cult classic “The Rocky Horror Show” returns to the Roxy Regional Theatre for a limited engagement, October 20th – October 28th. So, dig out your fishnets and sharpen those stilettos … that sweet transvestite and his motley crew are back for the sixth year in this annual tradition on the corner of Franklin and First in Historic Downtown Clarksville. Dean Cestari and Charly Dannis star as Brad and Janet in Richard O’Brien’s “The Rocky Horror Show” at the Roxy Regional Theatre, October 20th – October 28th. 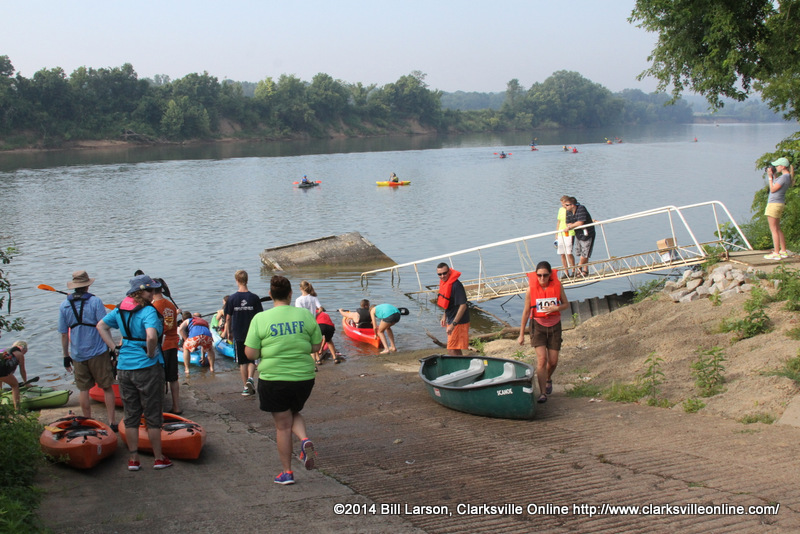 Clarksville, TN – The City of Clarksville Department of Parks and Recreation held the second annual rally on the Cumberland on Saturday. This canoe and kayak event is a five-mile course which starts at the Clarksville Conservation Club boat dock and ends at Freedom Point in Liberty Park.